Details for the event are available at the Elvin Hayes Autograph Signing Facebook page. For more information call 832-775-4504. Elvin Hayes is a former NBA forward who played for the Houston Rockets. Hayes joined the NBA with the San Diego Rockets in 1968 and in his rookie year, he scored a career-high 54 points against the Detroit Pistons on November 11 of that year. As a rookie, Hayes led the NBA in scoring with 28.4 points per game, averaged 17.1 rebounds per game, and was named to the NBA All-Rookie Team. Hayes’ scoring average is the fifth best all-time for a rookie, and he remains the last rookie to lead the NBA in scoring average. Hayes was named to the NBA’s 50th Anniversary All-Time Team during the 1996-97 NBA season and was elected to the Basketball Hall of Fame in 1990. Sports Speakers 360 is a booking agent for pro athletes. 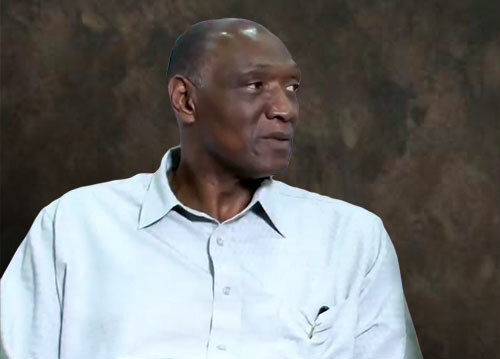 If you would like to book Elvin Hayes for a speaking engagement, appearance or endorsement, contact an Elvin Hayes booking agent for fees at 1.855.303.5450.